Our team of expert masons at Creative Masonry & Chimney are well trained and skilled to provide all kinds of masonry-related repair and restoration services in Bloomfield, Connecticut. The inclement weather can wreak havoc houses and commercial buildings resulting in loose bricks, cracks, leakages, a lot more structural damages. 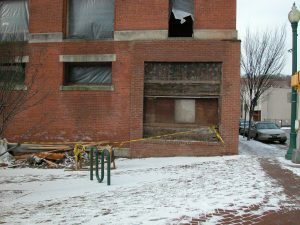 Our masonry repair and restoration in Bloomfield, Connecticut offer the most effective solutions for all such problems. We can understand that hearing that you require extensive masonry repair can leave you is stress and despair. However, with Creative Masonry & Chimney as your masonry repair and restoration partner you can forget all your worries because we offer the best quality masonry services at the most affordable pricing. Stuccos is referred to as the composite of lime, sand, and cement mixed together with water. Some masonry professional also consider direct cement plaster as stucco. It is an ideal choice for coating the exterior walls of your property, Stucco also offers an ornamental usage to coat walls as well as ceilings to give your property an artistic look. Our masonry experts are specialized in the application of stucco for your new masonry project as well for repairing your existing layer of stucco. 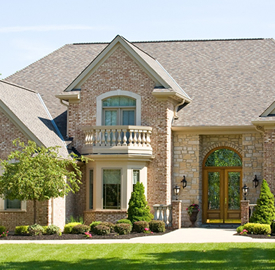 At Creative Masonry & Chimney, we make sure to deliver stucco repair in installation with the best quality workmanship. Stucco is also identified Portland cement plaster for the exterior of your property. Stucco application assures protection for your property from a harmful external factor and inclement climate conditions. For masonry and veneers, we offer best services with our professional experience in Bloomfield, Connecticut. We also provide repair services and building services to rebuild your structure to be an ideal one from all. Stone masonry and veneers construction and repair services in Bloomfield, Connecticut provides best services for patios, outdoor fire places, stone veneers, facades steps and fire pits. Just give an extra overwhelming design to your area with our best experts. 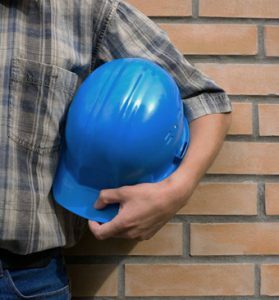 When your property requires improvements through new masonry installations or masonry repair, it is always suggested to hire the most trusted masonry contractor in Bloomfield, Connecticut, Creative Masonry & Chimney. 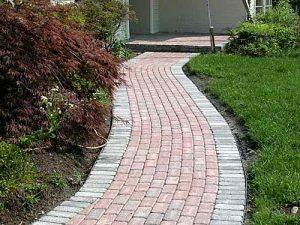 Our professional masons have a combined more than 30 years of experience in delivering top-notch masonry services in Bloomfield, Connecticut with a BBB A+ rating for delivering quality craftsmanship. We are OSHA certified and always make sure to follow safe work practices.